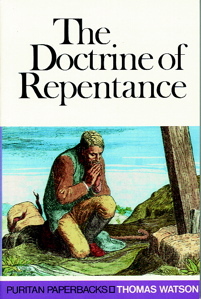 Knowing what repentance is, and actually repenting are essential to true Christianity. Jesus Christ himself said that if we do not repent, we will perish! It is vital, therefore, to read and study what Scripture has to say about this theme. Few better guides have existed in this or any other area of spiritual experience than Thomas Watson. He was a master of both Scripture and the human heart, and wrote with a simplicity and directness that keeps his work fresh and powerful for the twenty-first century.